Southwest Airlines announced Wednesday that the company had a strong ending to 2013 with a big uptick in December passenger traffic. The airline flew 9 billion revenue passenger miles (RPM) in December 2013, a 9.8 percent increase from the 8.2 billion RPMs flown in December 2012. Available seat miles (ASM) increased 3.4 percent to 10.8 billion, up from 10.5 billion in December 2012. Another strong indicator is load factor, a measure used to calculate how much a plane is using its total passenger capacity. The December 2013 load factor was 82.8 percent, up from 78 percent in December 2012. Passenger revenue per available seat mile is also estimated to have rose 14 to 15 percent year-over-year for December. 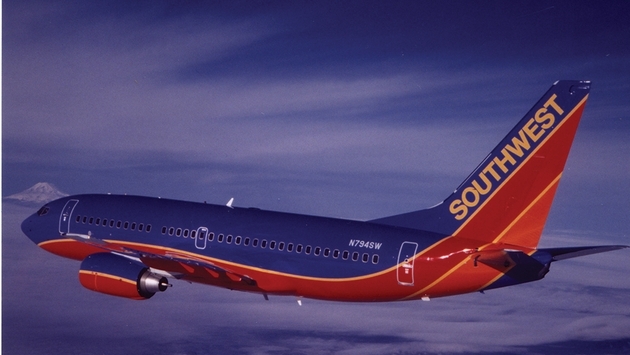 The fourth quarter numbers are also strong for Southwest. RPMs are up to 25.7 billion in 2013 compared to 24.8 billion in 2012. ASMs increased 2.2 percent year-over-year in the fourth quarter as well. And load factor rose 0.8 percent year-over-year to 80.4 percent. For the full year, the company flew 104.3 billion RPMs, compared to 102.9 RPMs in 2012, a 1.4 percent increase. Full-year ASMs went up 1.7 percent, while full-year load factor is the only drop for the airline. 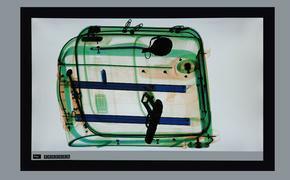 Southwest was at 80.1 percent for 2013, compared to 80.3 percent for 2012.